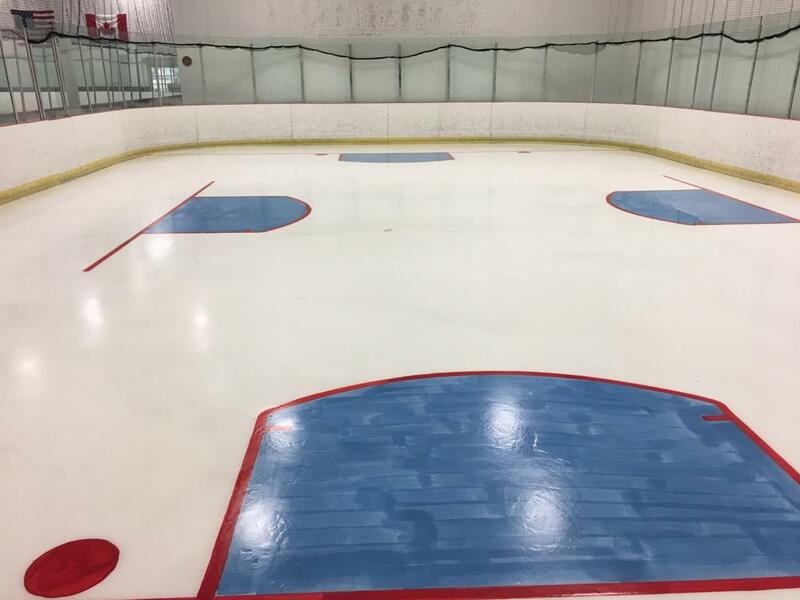 Perfect size for 1-on-1 lessons, team training and 3-on-3 for all ages and skill levels. 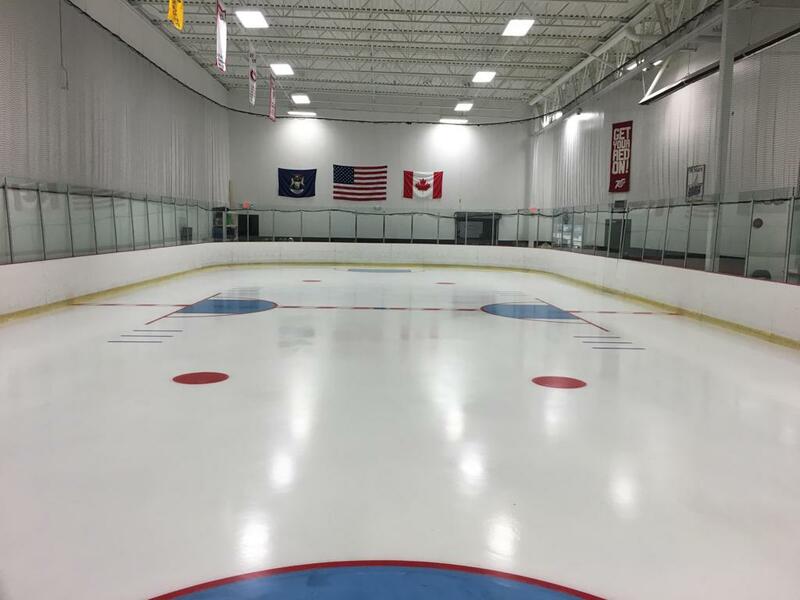 Contact Puckmasters today for inquiries and ice retal rates. 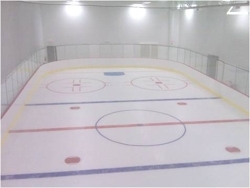 90' x 40' : Ideal for personal training, skills clinics and goalie training.